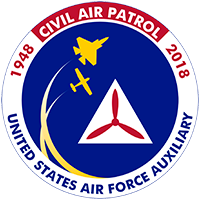 The CAP Chaplain Corps is an organization of endorsed and appointed clergy whose mission is to oversee the moral and spiritual welfare of our members and to guide them in living out our core values. What is a chaplain and what do we do? If you would like to find a CAP chaplain near you, or are interested in becoming a CAP chaplain you may . How do I become a CAP Chaplain? CAP Reg 265-1 defines the requirements for CAP chaplaincy. You must be a fully ordained or qualified clergy/religious professional of their faith group. You must be actively engaged in or retired from a denominationally approved vocation. You must have Bachelor’s Degree from institution listed in ACE Higher Education Directory. You must possess a post-baccalaureate graduate degree of at least 72 semester hours (108 quarter hours) in the field of theological or related studies from a qualifying educational institution. Clergy without accredited graduate degree may ask for a waiver providing they have a minimum of 5 years full time pastoral experience. Will I work with other faith groups in this program? Yes. Chaplains help ensure the free exercise of religion for all CAP personnel. See CAP Reg 265-2, The Covenant and Code of Ethics for CAP Chaplains, for full details. What are a chaplain’s administrative requirements? 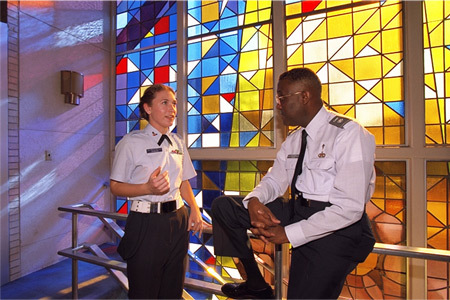 Conduct religious interviews with cadets and senior members (CAP Form 48). Are there any other chaplaincy resources you recommend?